Em 2101 A.D. a guerra estava começando. Mecânico: Alguém ajustou-nos acima a bomba. Operador: Nós começamos o sinal. Gatos: Toda sua base é nos pertence. Gatos: Você está na maneira à destruição. Capitão: O que você diz!! Gatos: Você não tem nenhuma possibilidade sobreviver faz seu tempo. Capitão: Você sabe que você que faz. Capitão: Mova o capitão ' do zig '. Dunno what I was thinking with the first one; I like the second, though. soon it will be my turn to post! woohoo!!! for now, check out the buddy icon. Guys, It just isn't funny anymore give it up, its just retarded and in the past. Today I learned how to change the message on the PIN machine (electronic payment) at the bookstore where I work. 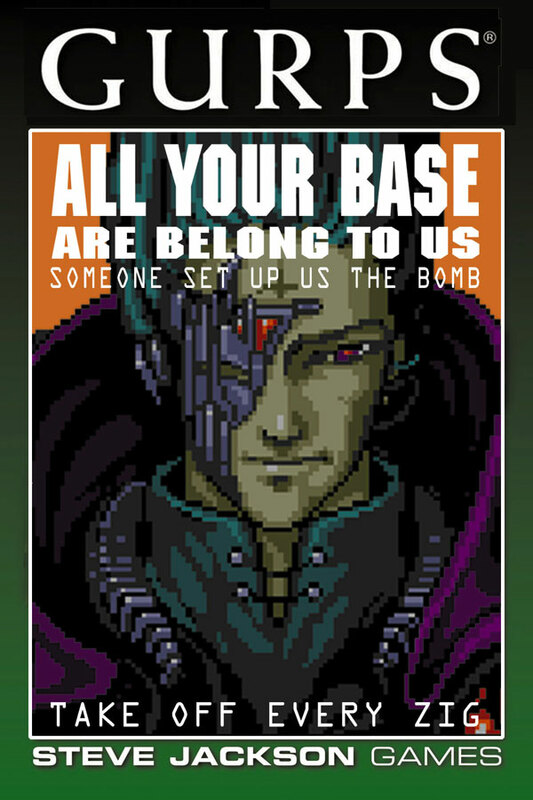 The display now reads ALL YOUR BASE ARE BELONG TO US and on the receipt it say's FOR GREAT JUSTICE. Unfortunately no pictures yet. I'm not working the weekend but it should be really bussy. The whole point is that it's retarded. If you don't find it funny, don't read it. By replying you actually helped bump the thread. Can anyone top<a href="http://www.hp.com/workstations/promos/index.html"> this reference</a> in getting AYB onto a high profile site?